and with it comes all those familiar feelings. It restores a sense of hope, it brings about much needed peace, it elevates love for one another, it sparkles with joy all around. People wonder why this is, but it is really about Who it is…JESUS, the Light of the world! He was born to bring us hope and be the true Joy to the world, now and forever. When we say, “Jesus, our Joy!” it is because we know the very best Christmas gift was given to us in that humble manger long ago. 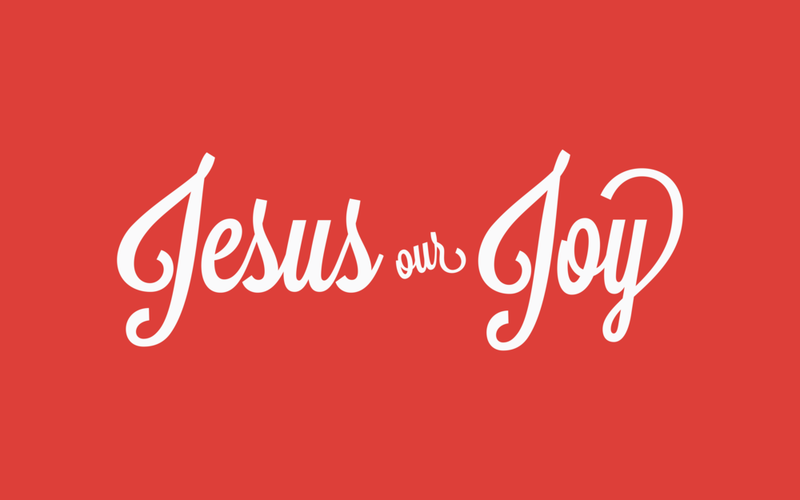 We want to share the hope, peace, love and joy that Jesus brings with everyone…and that means you. Our doors are open and we hope you'll feel right at home. Please join us for one of our Christmas Eve services.